A Blank Canvas On Easel, Artistic Paintbrushes, Tubes Of Oil.. Stock Photo, Picture And Royalty Free Image. Image 45162332. 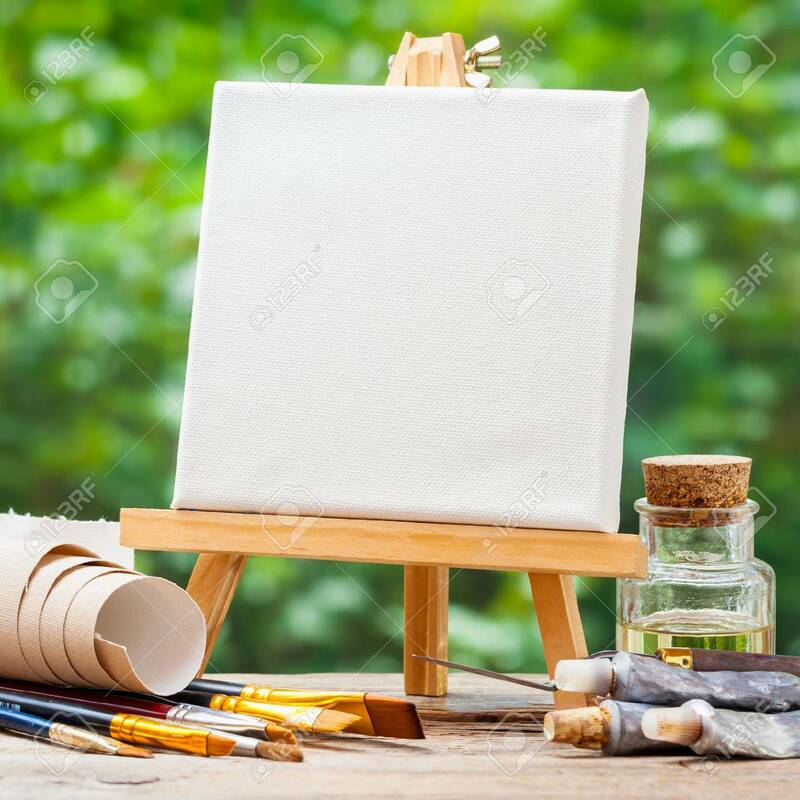 Stock Photo - A blank canvas on easel, artistic paintbrushes, tubes of oil paint and bottle of flaxseed oil. A blank canvas on easel, artistic paintbrushes, tubes of oil paint and bottle of flaxseed oil.